Amalfi Transfer offers a serious and professional rental car with driver service, allowing you to enjoy the charm of the Amalfi coast in complete comfort and relaxation. Tour packages and transfers from and to the main airports and railway stations at highly competitive prices, ensuring punctuality and discretion. 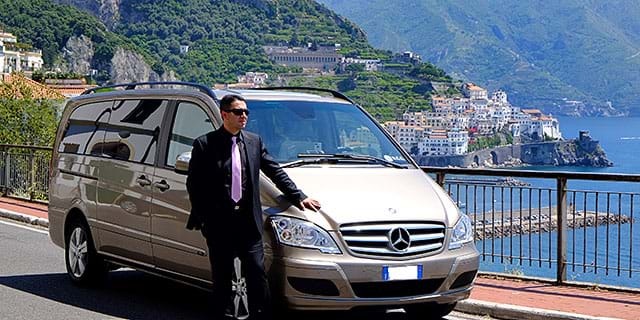 Amalfi Transfer is your driver of confidence on the Amalfi coast!